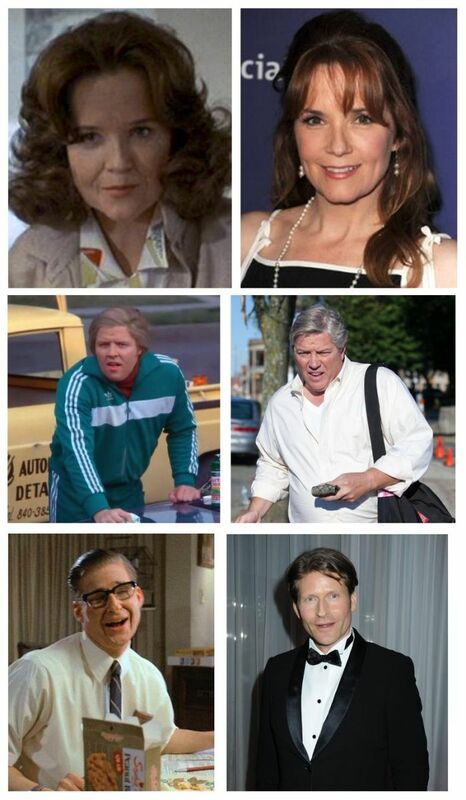 Back to the Future actors had special makeup to make them look 30 years older. Let's compare the "30+ years makeup" photos to their current photos, when they are actually 30 years older. Surely 30 years from 1985 is 2015, like in the film. Hoverboards are on their way! All but one were accurate.